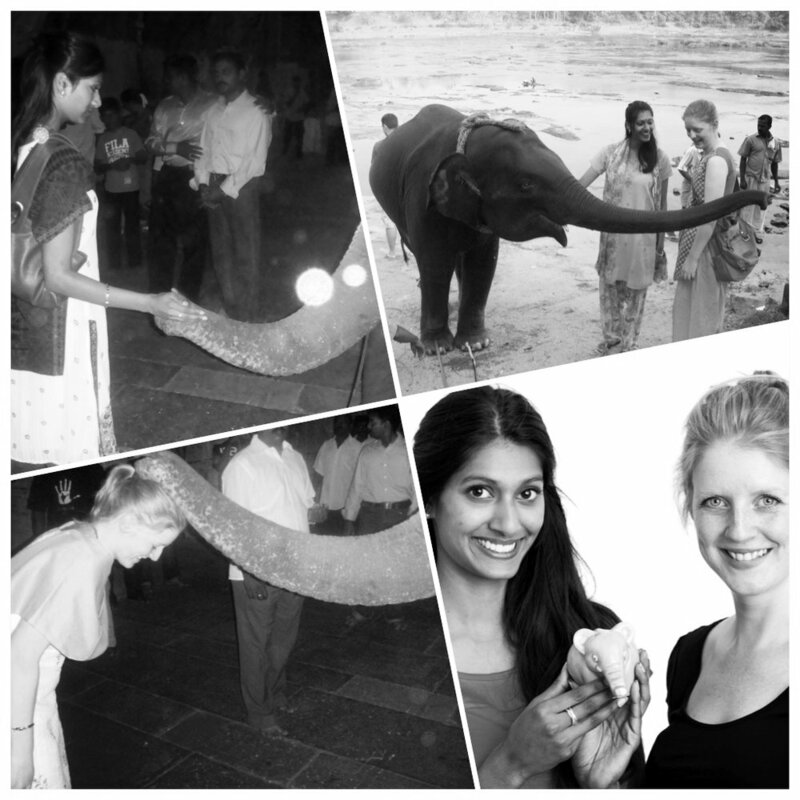 The idea behind The Good Tribe was born in India during our trip to Kerala and Tamil Nadu during the winter of 2009. India doesn’t leave anybody unaffected. The contrasts are tremendous; poor and colourful, rich and intense. For us, the trip to India became a symbol of the polarity of the world we live in. Happiness and despair, hand in hand. We felt powerless and encouraged at the same time – and we decided it was time to take a stand for a sustainable, balanced and respectful way of living and conducting business. During our time in India, we strongly felt that we’re all responsible for taking good care of the planet in order to create prosperity for future generations. In this spirit, we decided that we wanted to found a business together and that our business strategy would be to create groundbreaking, fun and accessible solutions for a happy planet. Our name, The Good Tribe, symbolises a collective of people with innovative and entrepreneurial ideas that contribute to sustainable development. We chose an elephant as our symbol in our first logo, and as a mascot since this animal unites us, we both have very strong experiences with elephants in our lives. Moreover, elephants symbolise tribes, powerful movements, intelligence, integrity, and lifelong memories. The pink colour stands for doing things differently and engaging with curiosity and passion. Ok, so now. Right here. We, all together. We’d like to take a moment to thank the people that have made a significant contribution to the development of The Good Tribe: Ida Lemoine of Beteendelabbet, Sandra Kinnaman Nordström of The Good Talents, Michael Bauer-Leeb of Weitsicht and Alexandra Poetz of The Good Tribe. Also very much worthy of special recognition are Magnus Gillberg of Harlem Design who contributed our first logo, Essen International who created our current logo and corporate identity and Rupert Pessl who has made so many of our photos.